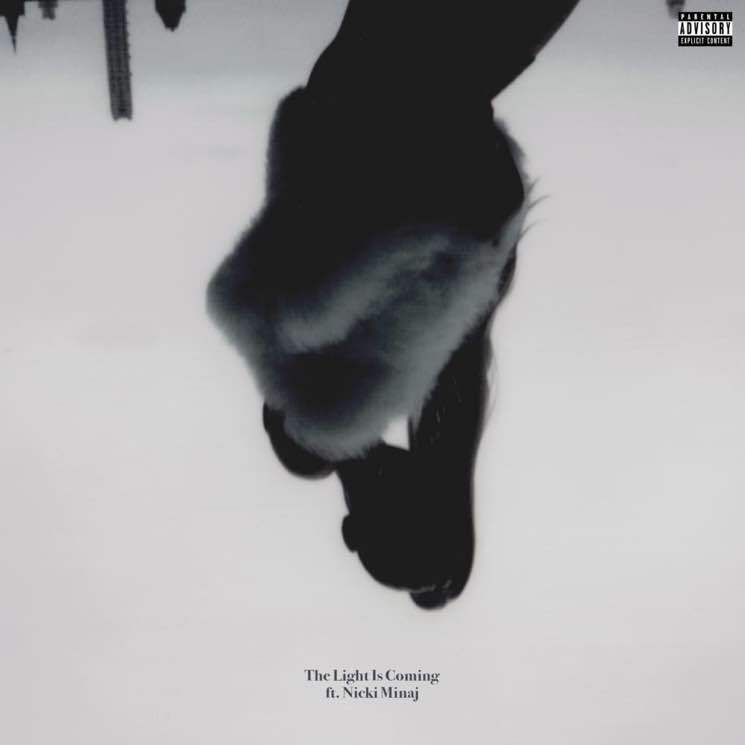 ​Ariana Grande and Nicki Minaj Unleash "The Light Is Coming"
Ariana Grande and Nicki Minaj have reunited once again, this time on the previously teased single "The Light Is Coming." The Pharrell-produced track is slated to appear on Grande's upcoming album Sweetener, which is due out August 17 via Republic Records. You can also watch a new music video for the track over here starting at 1 p.m. EDT today at Reebok's website. The pair recently teamed up for "Bed," which will appear on Minaj's upcoming album Queen. Without further ado, stream "The Light Is Coming" below. Sweetener is available to order in a special fan box set (including Polaroid-style prints, poster and temporary tattoo sheet) via Umusic here.